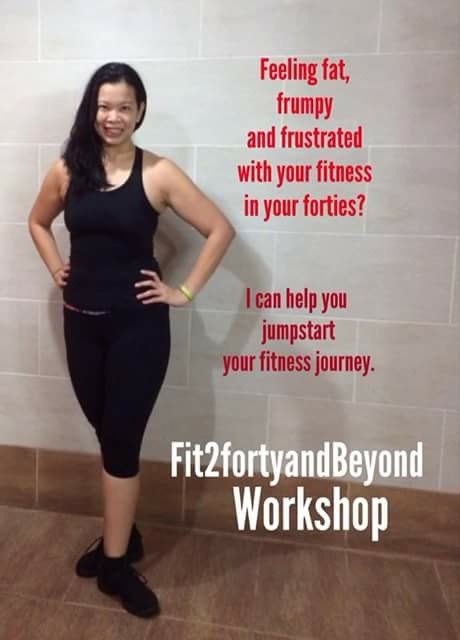 FAT, FRUMPY, FRUSTRATED WITH YOUR FITNESS JOURNEY and TURNING FORTY? 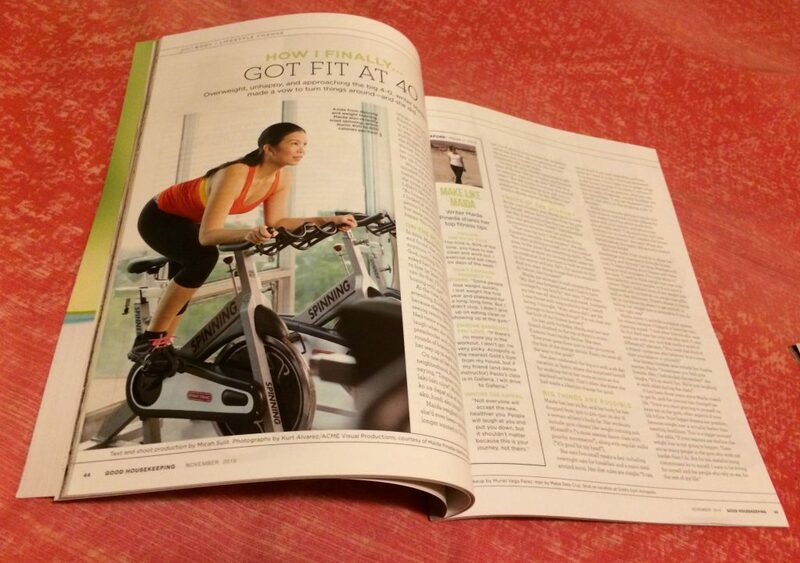 Do you feel fat, frumpy, and disheartened to be turning forty? Are you sick and tried of being fat? Do you miss being thin and lighter? Do you want to finally conquer the battle of the bulge and get fit, for real this time? Are you jealous of fit, strong healthy, happy people who hit the gym, eat clean and wish you could be like them? I’d like to help you jump-start your fitness journey. Feeling fat, frumpy, frustrated as I neared my fortieth birthday, I finally decided to make fitness a priority. I’ve tried many diets before and failed. I’ve joined several gyms and all sorts of fitness classes but never really stuck to it long enough to see lasting results. I have since lost 25 pounds, kept it off, dropped several dress sizes, lost many inches, and even gained lean muscle. I am healthier, stronger, and fitter than I have ever been. I can now do things I could never do before. 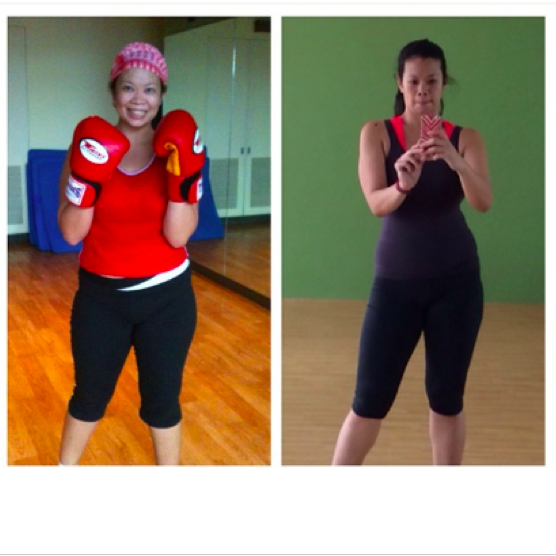 It has been a joyful fitness journey and lifestyle change. I now enjoy working out and hitting the gym, and I love eating clean. I’ve lost the weight, kept it off, and continue living a healthy lifestyle. I want to help you get started on this journey and give you tools that have helped me along the way.